Please complete the form below and we will call you back to discuss your requirements. Thank you very much for your request. Mission Labels supports fundraising opportunities for local community initiatives and charities and is the primary sponsor for a local youth football team, playing in local leagues throughout West Sussex. Fiona and Dave are keen to donate and fundraise for local charities and cook for the homeless once a week. Giving up their time in this way, providing hot meals to people who are less fortunate than most, is their way of giving something back to the local community. 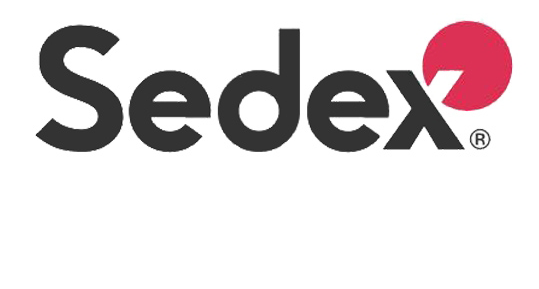 Mission Labels is a member of SEDEX and the Stronger Together working policy, a not-for-profit membership organisation dedicated to driving improvements in responsible and ethical business practices in global supply chains. Being a member of SEDEX, also ensures a simple and effective way to manage ethical and responsible practices within Mission Labels. Mission Labels is dedicated to providing the best quality labels in the market, becoming increasingly competitive each year. Our quality measures ensure we can maintain this promise to our customers by providing a safe, effective working area, with labels and paper sourced from responsible companies. The Mission Labels head office, based in Rustington, West Sussex, operates a quality management system in line with BRC/IOP-Cat 2 and a Hazard Risk Management (HACCP) system in order to ensure product safety, legality, and quality, also to provide high standards of customer service. Although a wide variety of self-adhesive paper and film labels are supplied to a wide range of customers with varying and specific needs, a number of quality related procedures are common to all areas of this business and these are defined in the Mission Labels Quality Manual. Mission Labels continues to review and refine standards in order to improve the quality and consistency of products and services to all customers. This is achieved by a well-trained and motivated workforce who are fully involved in all aspects of our business to ensure customer satisfaction. If you would like any more information or have any questions for us then please get in touch and we will be happy to help. Either use the form below, request a call back or simply give us a call on 01903 779555. We support fundraising opportunities for local community initiatives. 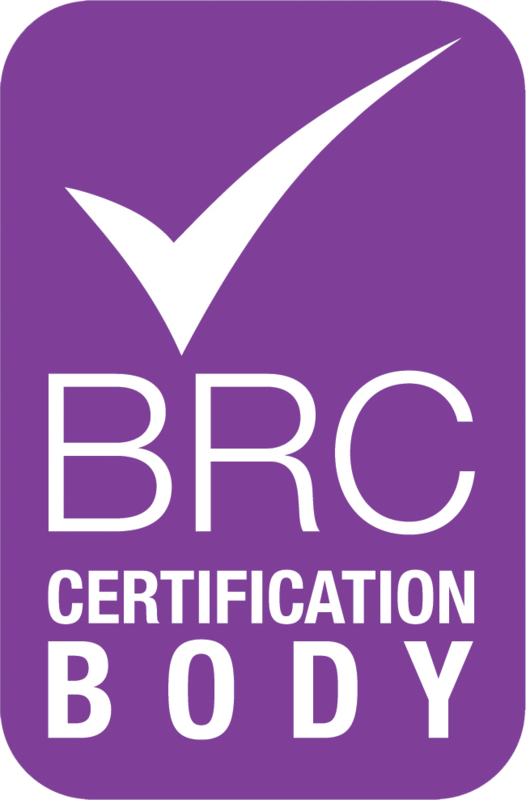 Mission Labels has been awarded the BRC accreditation for packaging and materials. Opportunity for a school leaver to learn valuable skills within a growing business. From forest to label, we only uses suppliers with the ability to trace the paper back to the tree. Mission Labels has been awarded the BRC accreditation for packaging and packaging materials, which although is relevant primarily for the food and produce industry, has a benefit to all other industries requiring labelling.